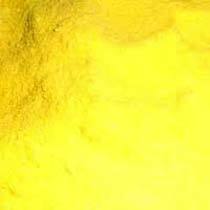 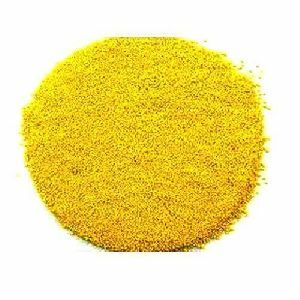 We are one of the well-known Manufacturers, Exporters and Suppliers of a wide range of Yellow Solvent Dyes in in Maharashtra, India. 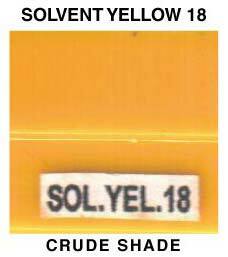 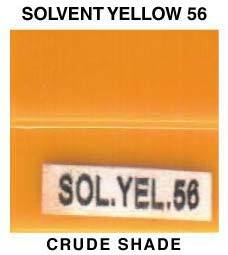 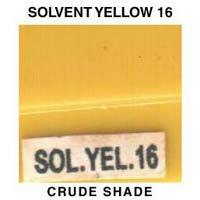 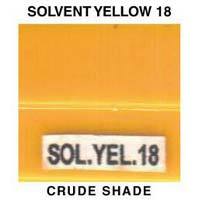 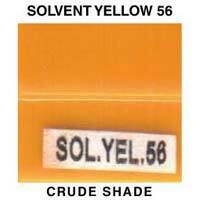 Our product range is inclusive of Solvent Yellow 2, Solvent Yellow 14, Solvent Yellow 16, Solvent Yellow 18, Solvent Yellow 56, Solvent Yellow 72, Solvent Yellow 94, Solvent Yellow 124 and Solvent Yellow 172. 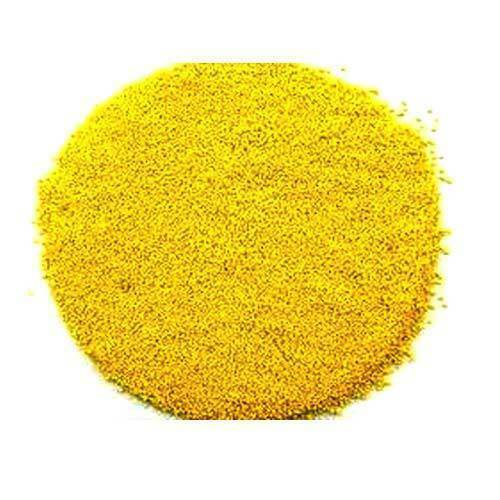 Made from premium ingredients, our entire range is colorfast, compositionally balanced and quality-tested. 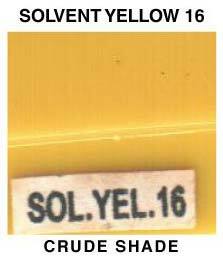 Interested buyers can purchase them from us in bulk. 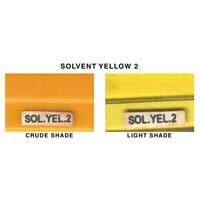 We offer them in chemical-grade packaging designed to keep moisture and contamination away.